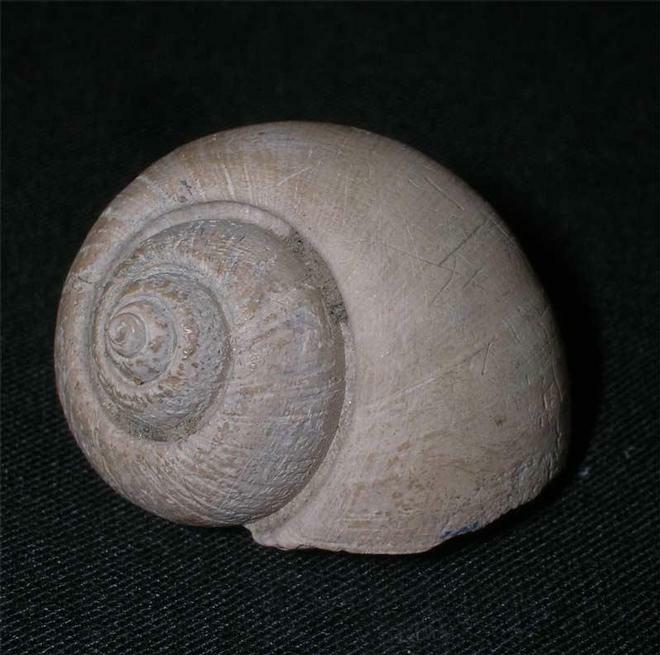 This uncommon Barton gastropod was discovered in 1970 and has remained in the same collection ever since. The specimen will make a lovely addition for the collector. Approximately 40 million years old. A beautifully preserved example which was discovered in 1981 and has remained in the same collection ever since. This uncommon gastropod would make a very nice addition for the collector. Approximately 50 million years old. 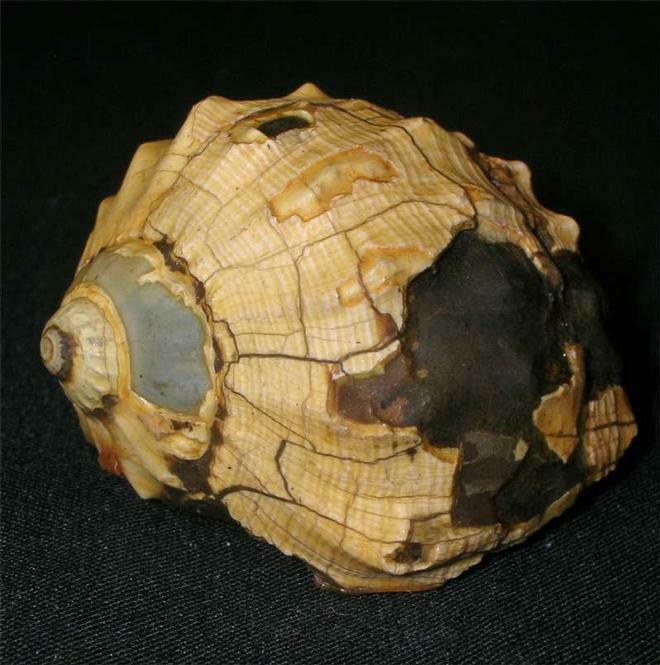 A beautiful example of this uncommon type of Clavilithes which is approximately 40 million years old. 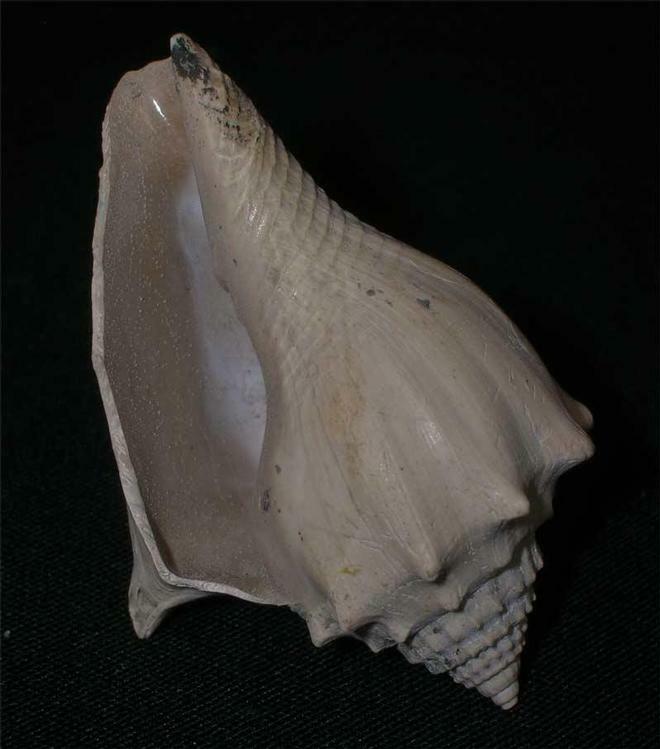 The specimen was collected in 1971 and has remained in the same collection ever since. A lovely drawer fossil for the collector. 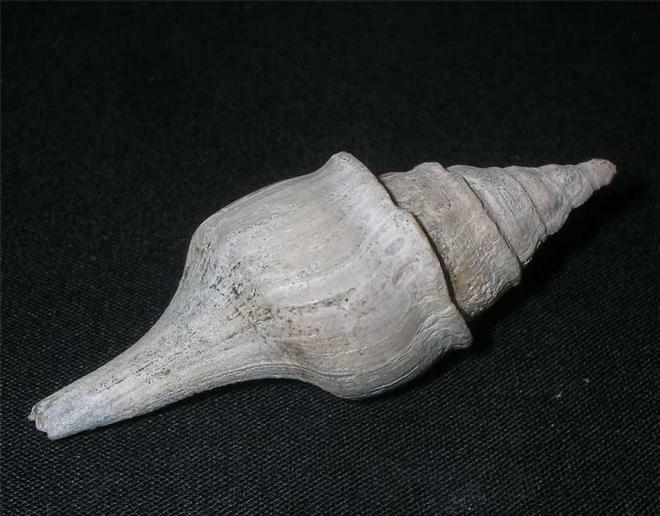 This perfect gastropod shell was discovered in 1974 and has remained in the same collection ever since. Fossils from this stretch of coastline are becoming increasingly difficult to collect. Approximately 40 million years old.